All the web traffic in the world won’t make a difference if you aren’t generating leads. When potential customers spend time on your website browsing your product offerings and/or installation services, reading your blogs, and checking out your About Us page, but they aren’t calling you or buying from you, you may have a lead generation problem. Your sales won’t actually increase until website visitors convert to actual customers. 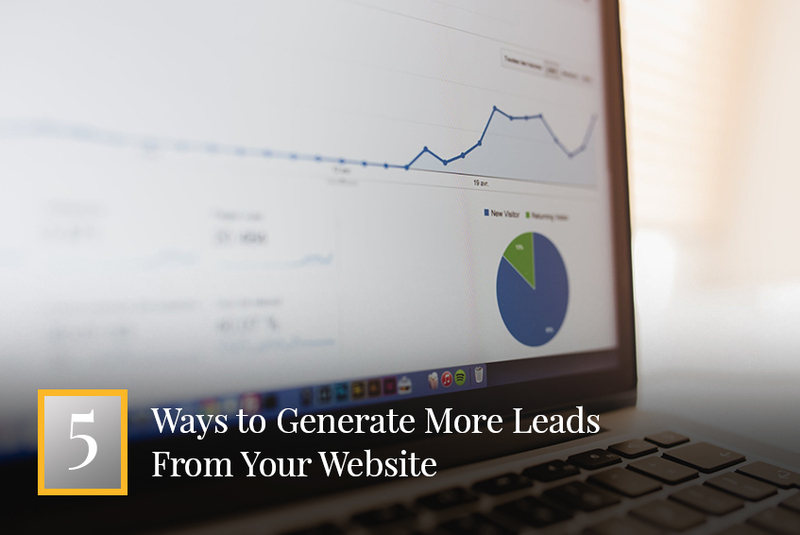 The following are ways to optimize your website to generate more leads, so you can turn more website visitors into paying customers. 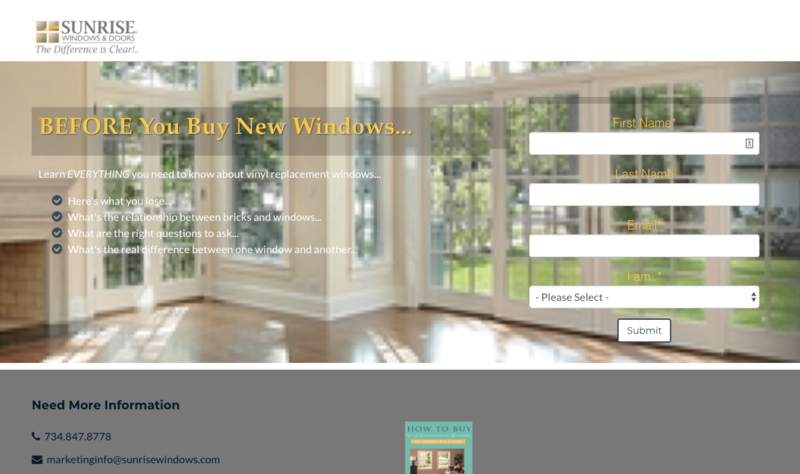 Not only do CTAs entice potential clients to engage with you and learn more about the windows and doors you carry, but they are also helpful for website visitors who need direction on where to go to find what they need as they research. 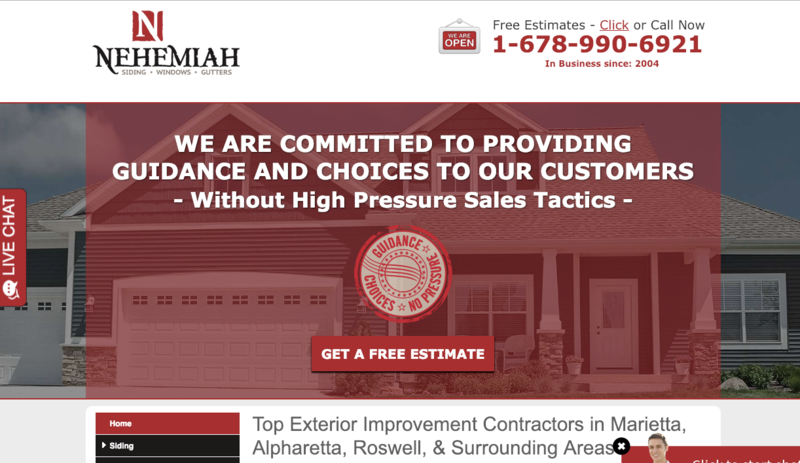 Placing a button on your website motivates leads to opt-in for a free consultation by providing their contact information. Free consultations get potential customers’ attention by offering a free service. They save time and get free expert advice, and you get the opportunity to prove you’re the right dealer or installer for the job. Following a free consultation, the prospect is more likely to feel comfortable with you and more likely to hire you. Take this opportunity to address how your services will fit the customer’s needs. If the customer doesn’t convert, you can always retarget them by following up later. The days of the Yellow Pages are gone. 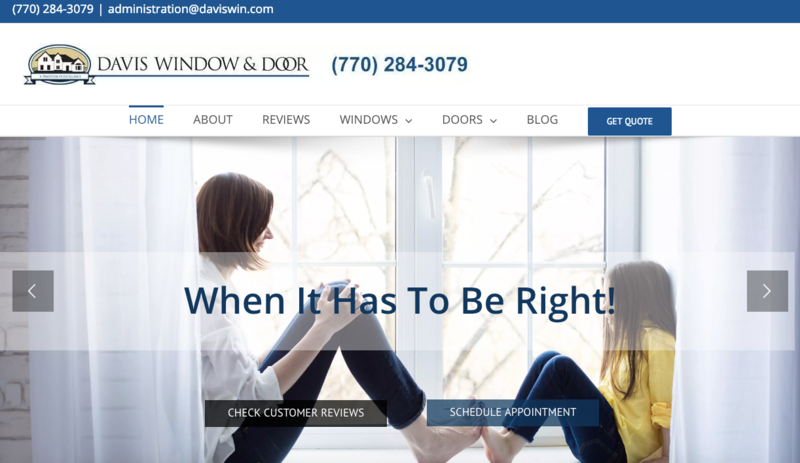 Potential customers researching windows and doors are looking for information on which dealers to call and who to hire to perform the installation. The information they’re looking for has to be front and center, otherwise they may never find your Contact Us page or your phone number. In addition to getting the phone to ring, you can use call tracking for conversion optimization. Without call tracking, your ability to sell yourself to prospective customers is extremely limited. Call tracking gives you the ability to place unique phone numbers on each website page, so you can tell where customers are on your website when they decide to call (ex. landing page, product page, homepage). 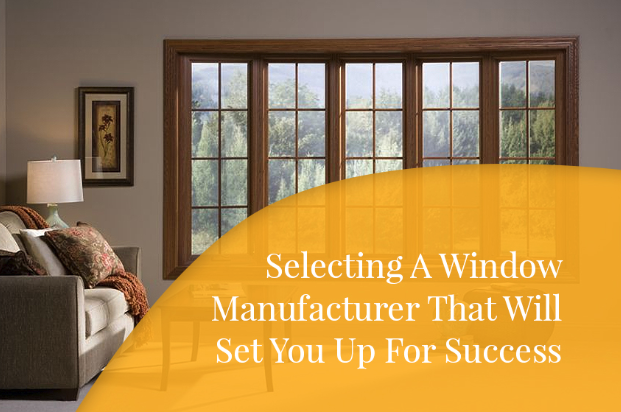 For example, if a customer calls you when visiting a page on replacement windows, then you already know they are looking for replacement windows. When you pick up the phone you can tailor the conversation to their needs and concerns. Additionally, if you miss a call, you can call them back and try to close the sale. Offering valuable content in exchange for contact information is a tried-and-true strategy for generating leads. 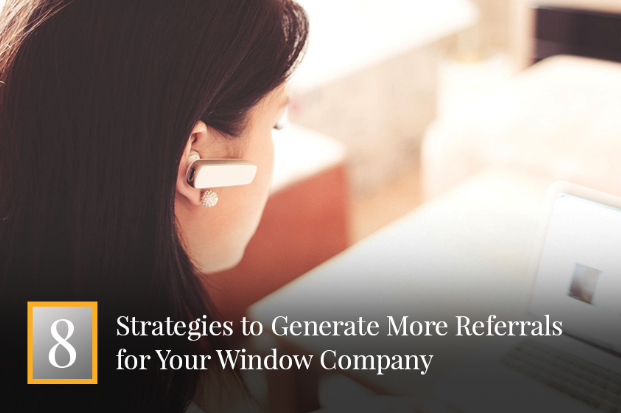 Potential clients browsing your website will be willing to opt-in by providing their email in exchange for free, detailed information on the windows and doors you carry. An attractive and informative brochure will encourage them to choose you for the job. You’ll also be able to use their contact information to follow up with them. Opening the door to future communication is key to converting web visitors into customers. When customers opt-in to receive your brochure, you’re gaining permission to communicate with them via email. 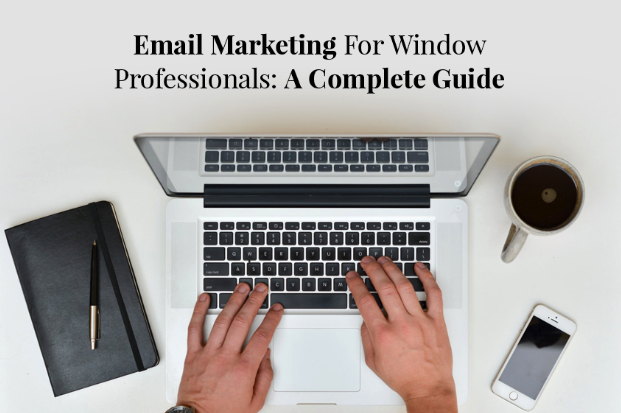 Deliver the brochure it to their email inbox, and follow up with a future email. CTAs (as discussed above) across your website pages are one helpful approach to encouraging visitors to sign up for a brochure. Place buttons to opt-in for the brochure on blog posts, landing pages, informational webpages, product pages, and your About Us page. 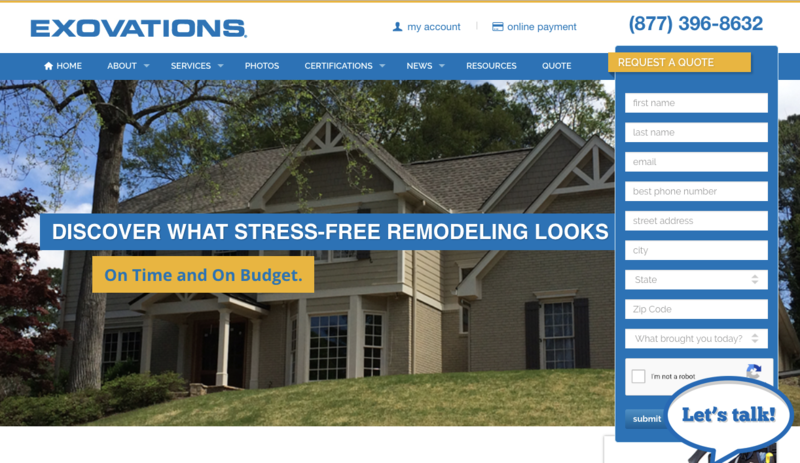 Buttons reading “See Our Windows Brochure,” or “Request More Information” will call attention to the free downloadable content and get you in touch with leads. 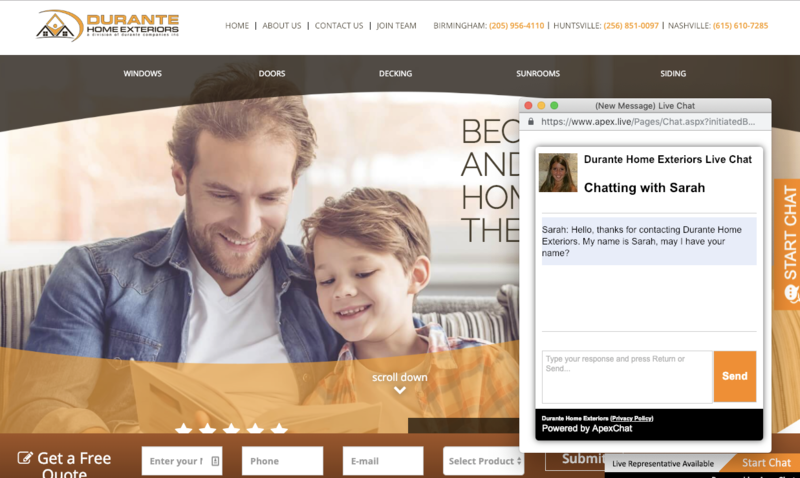 Stay competitive by installing a chatbox on your website. A chatbox (like Facebook Messenger on business pages) provides real-time customer service and support. They’re sophisticated enough to answer simple questions, and you can always follow up with a lead when you get back to your computer. A website chatbox can pop-up when visitors arrive to your website and can be activated by a “Live Chat” button. These applications also keep people on your website longer. Instead of clicking away, some leads will opt to engage with the chatbox to get receive immediate information. A chatbox is an informative tool and an effective strategy for getting customers to contact you. Today, customers are less likely to pick up the phone and more likely to communicate via text. Answering a chatbox that asks, “How may I help you?” may be more tempting than picking up the phone right away or filling out a form. Implementing these best practices for lead generation will optimize your website and drive sales. If you haven’t already, using CTAs, offering free consultations, placing your phone number front-and-center with call tracking, providing downloadable content for contact information, and installing a chatbox will be a game changer. You’ll be amazed by how much more you will get out of your website and marketing efforts.